Find out how your fellow Texans are doing their part! Celebrating the bold efforts of Texans to preserve and protect the Texas environment. The patch and pin recognize Scouts that are doing their part. How Do You Take Care of Texas? Share your story with other Texans! 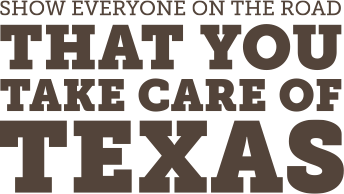 Read more about How Do You Take Care of Texas? Get a full-time, summer environmental internship.